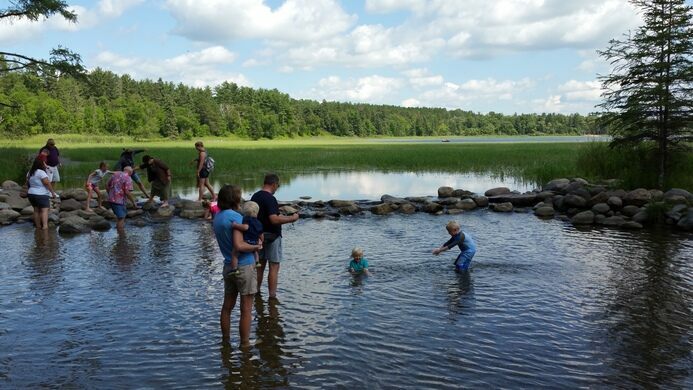 At this Minnesota state park you can easily wade across the source of the mighty Mississippi. The Mississippi River, one of the largest rivers in the world, flows approximately 2,350 miles before it empties into the Gulf of Mexico, stretching 11 miles at its widest point. The watershed that flows into this massive river covers 31 states, two Canadian provinces, and measures about 1.2 million square miles. The Art Deco Silver Screen. A Warehouse for All of Your Architectural Details. 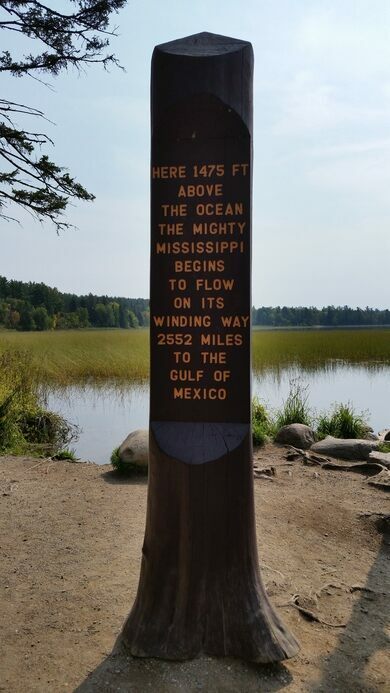 Everything has to start somewhere, and the Mississippi River starts in Itasca State Park in Minnesota. 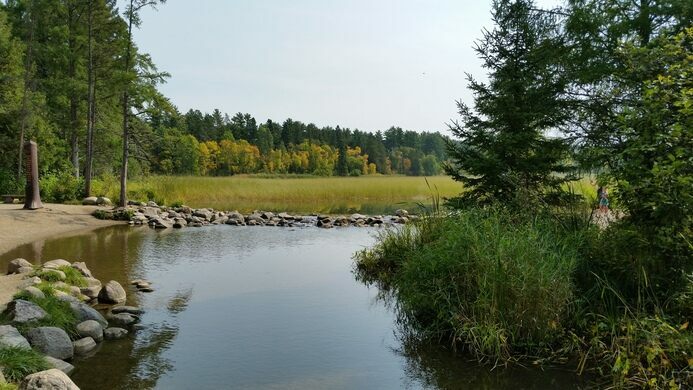 The official beginning of the mighty river is on one side of a small rock dam where water from Lake Itasca begins to flow, soon to be joined by water from many other tributaries on its journey to the gulf. 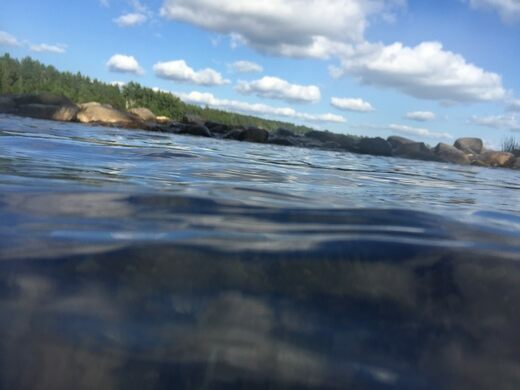 At the watershed, the river is tranquil and shallow; it’s a great spot for wading. Also in the park, just a short walk from the dam, is the first of many bridges over the Mississippi River. 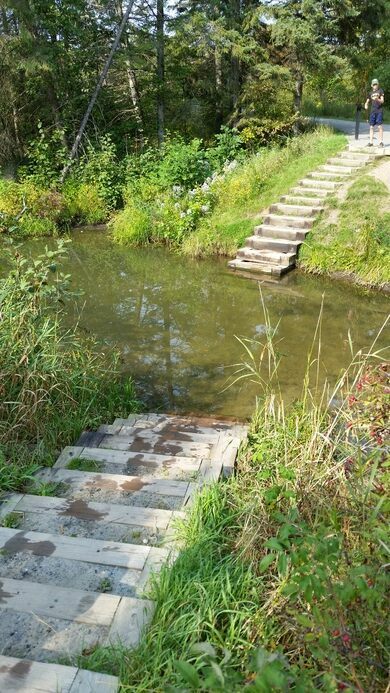 The park service has installed steps to the water near the bridge, providing not only access to a little current for more adventurous waders but also a prime photo opportunity. Park at the visitors center and take a short walk to the headwaters. Home of St. Urho, the fictional patron saint of Finland. Africa's fourth longest river originates from a burbling spring in a secluded stretch of woods. When exposed at low tide, this rock bridge connects a dog-friendly beach to a strangely shaped island.